The activist and mother reflects on her life 10 years after fiancé Sean Bell was killed by the NYPD. 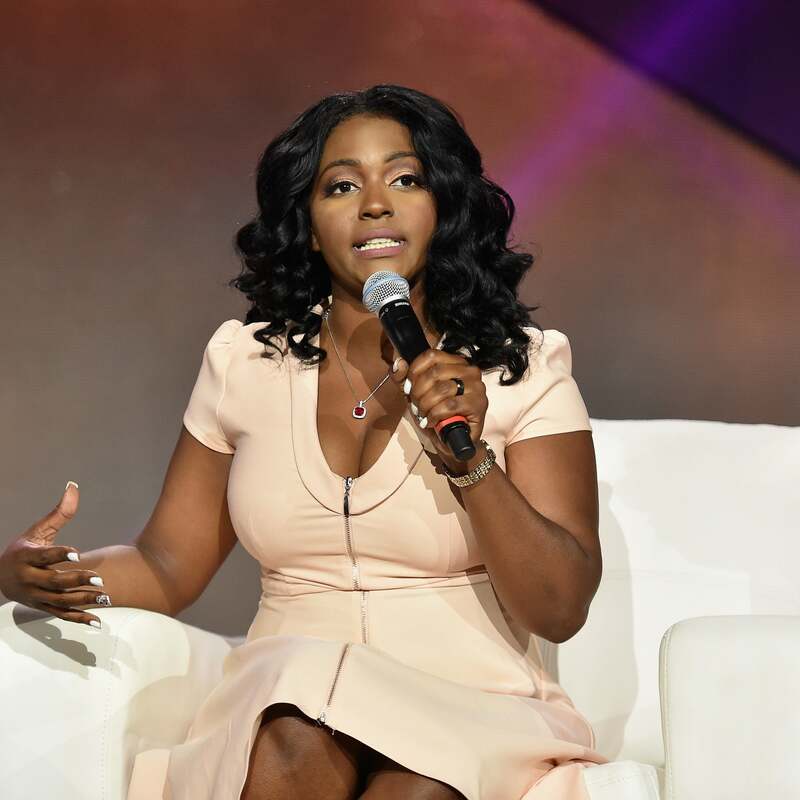 ESSENCE Festival speaker, spiritual teacher, author and TV show host gives real and hilarious advice for hypothetical problems. The Real Housewives of Atlanta star reveals her five beauty must-haves to keep her looking young and vibrant. Author, entrepreneur and philanthropist Tina Knowles to be honored with ESSENCE's first ever Inspiring Leadership Award during all-star gospel tribute at this year's ESSENCE Festival. The "Real Housewives of Atlanta" star loves to say "everybody knows" before filling in the blank with something hilarious, so we asked the southern belle what exactly everybody know. "My secret to raising all these babies is keeping everybody content, which is making sure everybody has their own mommy/baby time, daddy/baby time, mommy/daddy/baby time," says the ESSENCE Festival performer. Hat maker Harriet Rosebud was the first Black millinery artist to be licensed in the U.S. and has been to every single ESSENCE Festival since 1995. 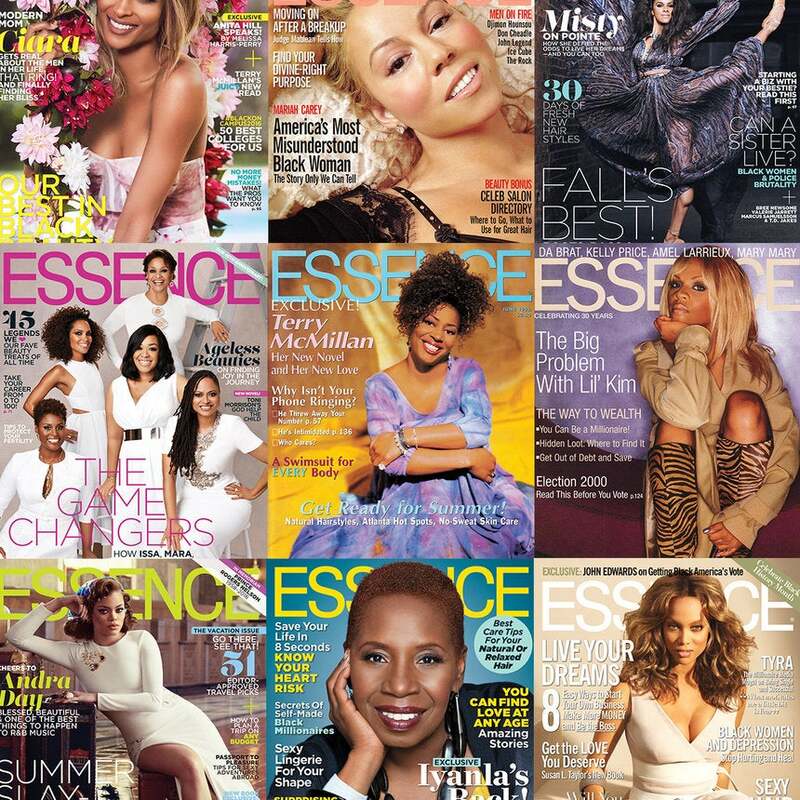 Whether headlining their own show or dropping gems on the empowerment stage, you don't want to miss these dynamic former cover stars at this year's ESSENCE Festival. Watch ESSENCE Live on Thursday, June 9, on Facebook, for a chance to win a pair of ESSENCE Festival tickets. Real Housewives of Atlanta star Phaedra Parks reveals her beauty secrets of slayage. The Real hosts — Loni Love, Tamera Mowry-Housley, Adrienne Bailon and Jeannie Mai — will tape a live show in NOLA during ESSENCE Festival 2016. 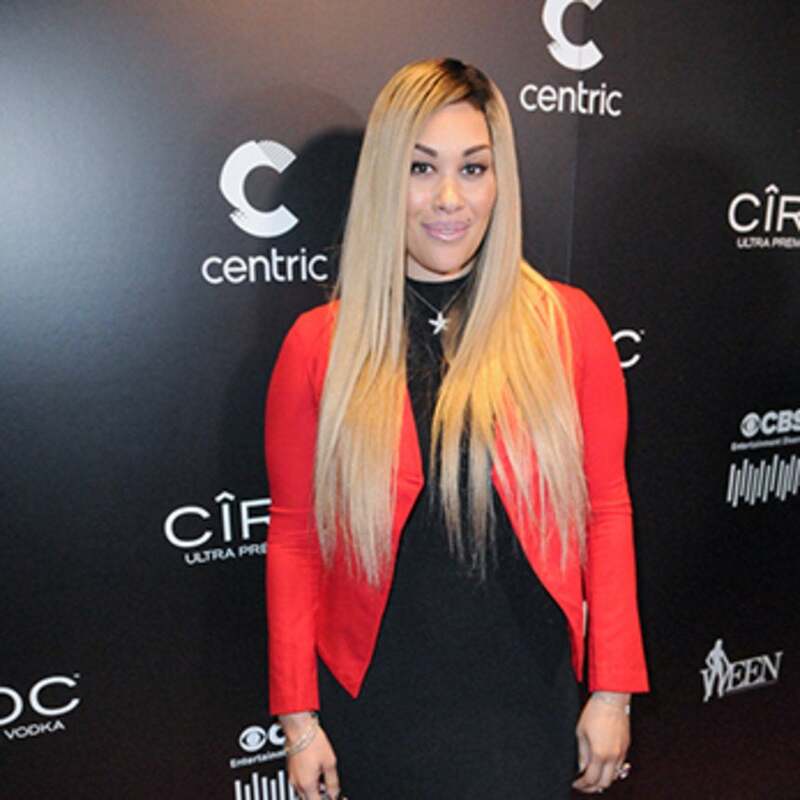 From fly wigs to her favorite fragrances, Keke Wyatt shares her beauty must-haves that help her channel her inner diva. R&B singer tells us which of her co-cast members from R&B Divas are most likely to find themselves in certain situations. Professional painter Sidney Carter will showcase his artwork at ESSENCE Festival 2016. We celebrate the former TV host's gems from "Nerdland" as we count down to her ESSENCE Fest appearance. The Grammy-nominated singer brought humor and real talk to 'The Real' that will be missed sorely. In a candid interview with Bené Viera for Cosmopolitan.com, McSpadden says her grief is still an everyday struggle. Keke Wyatt mixes it up with Jeremih on a "Oui" mashup that will make you want to see them both at the 2016 ESSENCE Festival, held June 30-July 3 in New Orleans.